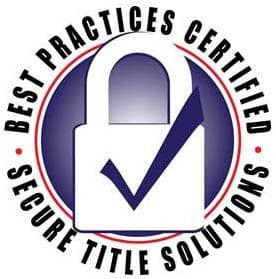 Thaxton Title, LLC’s goal is to be the leading land title and real estate settlement service provider in the Shreveport/Bossier area and throughout the state of Louisiana by serving our customers in a friendly and professional way. With continuous resource development, technological innovation, teamwork, and communication, we aim to deliver unparalleled service and customer satisfaction with our teamwork, communication and training. We pride ourselves on our reliability, our strong values of integrity and professionalism. We hope you enjoy all of the resources and tools our website has to offer! Buying or selling a home? Thaxton Title, LLC is here for you.